Knowing Jesus is one of the most important and exciting experiences a person can have. It is therefore essential that we learn how to walk with the Lord throughout our lives so that we can be completely transformed. 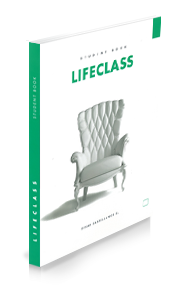 LifeClass will help you learn how to cultivate your relationship with Him every day in an interactive and purposeful way. The short daily reflections and dynamic activities found in this book will help you grow spiritually and as a person.